Last month, we introduced Lucy Hale as one of our newest Byrdie guest editors. 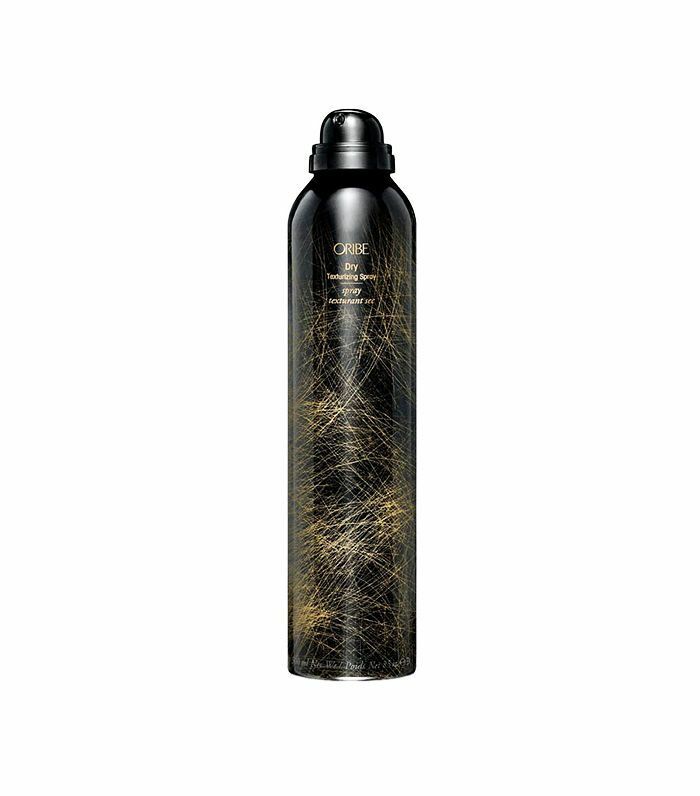 A total beauty junkie after our own hearts, the mark. ambassador and Pretty Little Liars star will be sharing obsess-worthy products, tips, memories, and more each month in her column. Basically, if you’ve ever daydreamed about bestie-level beauty advice from Lucy, this is where you’ll find it (you’re welcome!). For December, she’s walking us through her cold-weather beauty routine—from her a.m. and p.m. skin saviors, current go-to hair look, favorite glow-giver, and more. Keep reading to learn all about her winter beauty rituals! After I wake up in the morning and take my shower, I always make sure to apply a layer of moisturizer. Right now I love mark.’s Crushing on Coconut Body Butter ($12). Next, I wash my face with Avène's Cleansing Foam ($20) and apply Mario Badescu’s Facial Spray with Aloe, Herbs & Rosewater ($7) and the Mario Badescu’s Drying Cream ($17). Next is sunscreen! I wear sunscreen every day of the year, even during the winter months. Once I get to the Pretty Little Liars set I let the show’s makeup artist, Cindy Miguens, work her magic. My character Aria is all about the trends and usually has a glam look, so I’m often wearing false eyelashes. I’ve gotten pretty good at applying them myself! 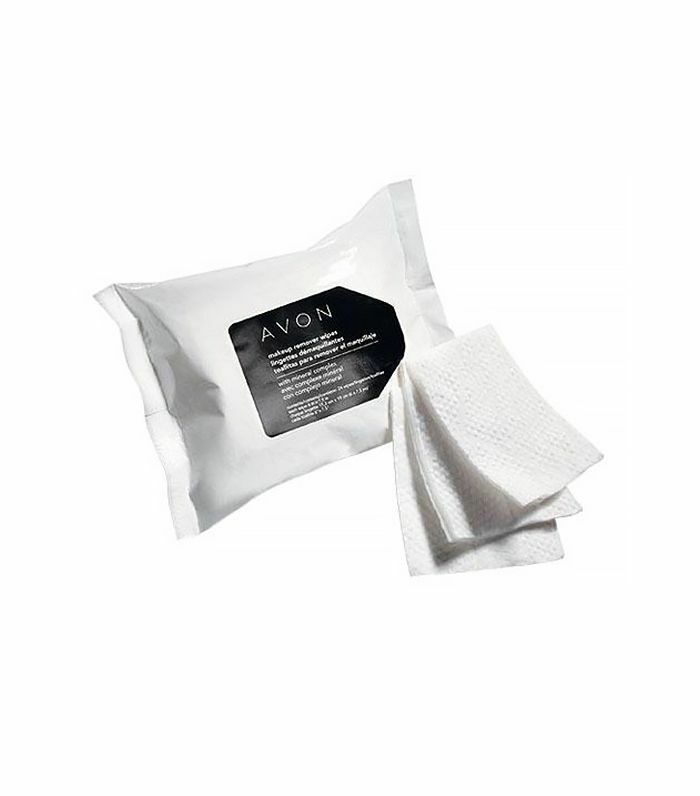 After a full day of filming, the first thing I do is take off my makeup with Avon’s Makeup Remover Wipes ($8). I’ll then wash my face again with Avène’s Cleansing Foam ($20). If I’m heading back out at night, I love a bronze look with a bold lip. I start with Kevyn Aucoin's Sensual Skin Enhancer ($48)—especially if it was an early call time!—then I’ll use mark.’s Touch and Glow All Over Shimmer Cubes ($16) for a subtle glow-y look. My current favorite bold lip color is mark.’s Lipclick Lipstick ($11) in Cha Cha. I wore it on the red carpet at the CMAs and it’s been my favorite ever since. For my hair, I recently got it cut shorter, so I’m learning how to do waves using a flat iron! I love how it creates a more natural wave. An American Abroad: "How Moving to Cambridge Changed My Beauty Routine"